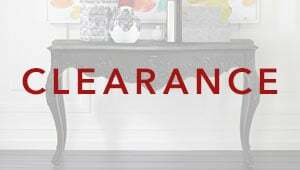 Shop Ethan Allen's furniture store today in Elkridge, MD, at 8221 Gateway Overlook, Elkridge, MD 21075. We offer a broad range of furniture and accessories, including quality living room furniture, dining room furniture, bedroom furniture, and home décor. Create the look you'll love, from classic to contemporary, with free interior design help from our design pros. Call us at 410.744.7272.